Most people are drawn to archaeology by an excitement about the past. You may have studied subjects such as history, classical civilisations or human biology at school, or your interest might simply have been stirred by visits to archaeological sites or museums. Southampton offers vibrant and varied programmes that draw upon our global perspective and distinctive thematic research areas such as maritime archaeology, human origins, and the politics and value of heritage. We teach archaeology in a flexible and innovative manner: you will discover different periods and different peoples, expanding your knowledge of humans from their first appearance some two million years ago up to the present day. You will also gain experience of the cutting edge techniques and technologies we use to investigate and present the human past. 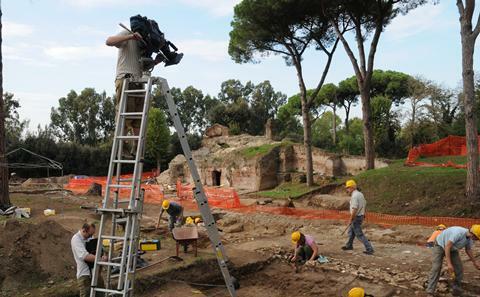 Excavation and other kinds of fieldwork are also an essential part of our courses. 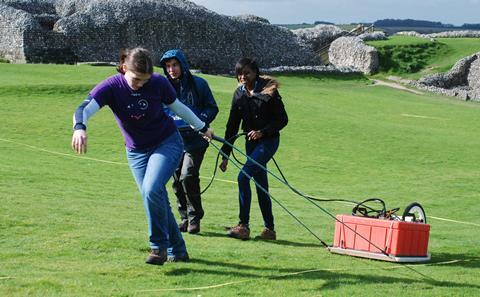 You will participate in research-led fieldwork in the UK or abroad, equipping you with essential skills and experience relevant not just to archaeology, but to a diverse range of possible careers. 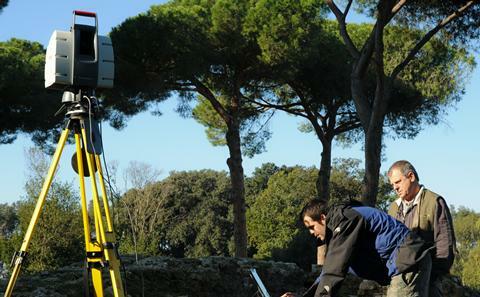 Our courses include the option to study archaeology as a single subject or in combination with another subject. Archaeology at Southampton has superb new laboratories and is ideally located for some of the country's most important archaeological sites. 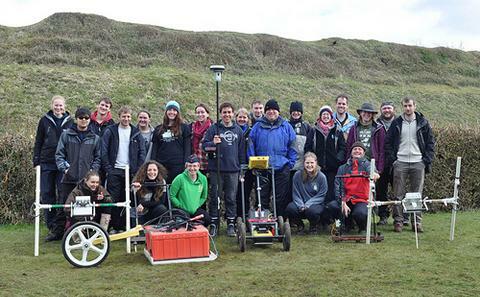 Fieldwork is an integral part of all archaeology, although archaeological fieldwork does not just mean ‘digging’. Find out more about our student community.